The handbag is an eminent translation of your style. It is an accessory that is necessary! Designed for your comfort, the satchel leather bags for women are a perfect purchase for all types of study or work needs. 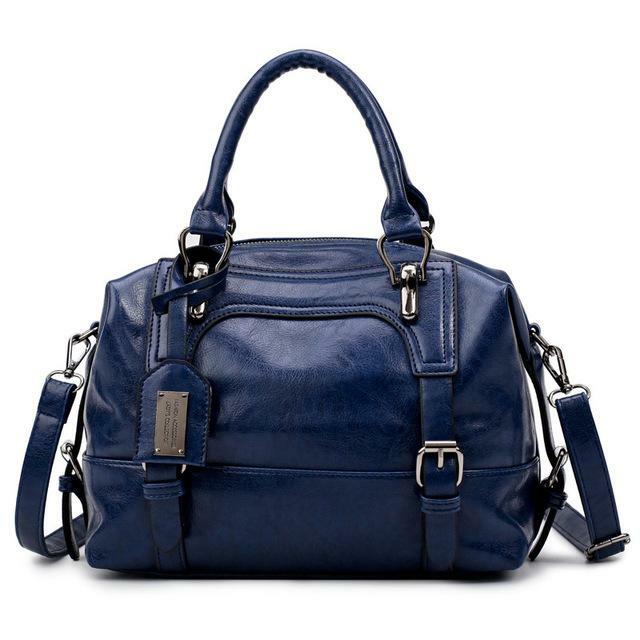 Super comfy with premium quality leather strap for comfortably carrying around, the women leather satchel bags turn any outfit into a relaxing one. The combination of the short and long strap makes it easier for you to carry it in different styles. From the vast collection of exquisite leather bags for women at the LeatherSkin Shop, choose the leather bag that suits your needs and is also modish. Leather satchel bags emanate a laid-back and calm look enhancing your casual attire.